Inflammation is a response the body has to irritation. Inflammation is always caused by an irritation of some sort. So, what are these irritations? Doc Nuzum explains in this video about the 1st pillar in INSPIRED health - Inflammation. Have you heard the health benefits of fasting and want to learn how to intermittent fast? Get practical steps and the best intermittent fasting schedule. Collagen: A Natural Solution for Joint Pain? Americans are in pain, and a large percentage of this pain comes from weakness and deterioration in the joints. Discover how collagen for joints can help. Are you aging prematurely due to the effects of “inflammaging?” Learn what it is and 4 key inflammaging signs you may be experiencing. Inflammatory skin conditions are painful, but there are ways to help. Discover the latest science on preventing and healing from eczema and psoriasis. Inflammation is a new buzzword and you may be curious to know… what is inflammation exactly? Let’s go to Dr. Nuzum to find out! Can inflammation in the body cause depression? Stay tuned for the latest “Doc Talks” to find out how inflammation could be affecting your mood. Have you ever wondered if there’s a connection between inflammation and infection? Watch this video from Doc Nuzum to find out. Do you have pain that “roams” around your body? Tune in to discover more from Doc about systemic vs. chronic inflammation. Are you in pain? How do you know if that pain is caused by inflammation? Join us today as Doc Nuzum gets to the root of inflammation. Inflammation is a response the body has to irritation. Inflammation is always caused by an irritation of some sort. So, what are these irritations? Chronic inflammation causes serious health problems. Discover 5 good-for-you foods that help calm inflammation naturally. Inflammation is a necessary part of our natural immune response to protect the body but it can quickly get out of control. Here’s what causes inflammation. Collagen is a vital protein for healthy skin and joints. Discover the benefits of collagen and 5 ways to help your body make more of it. 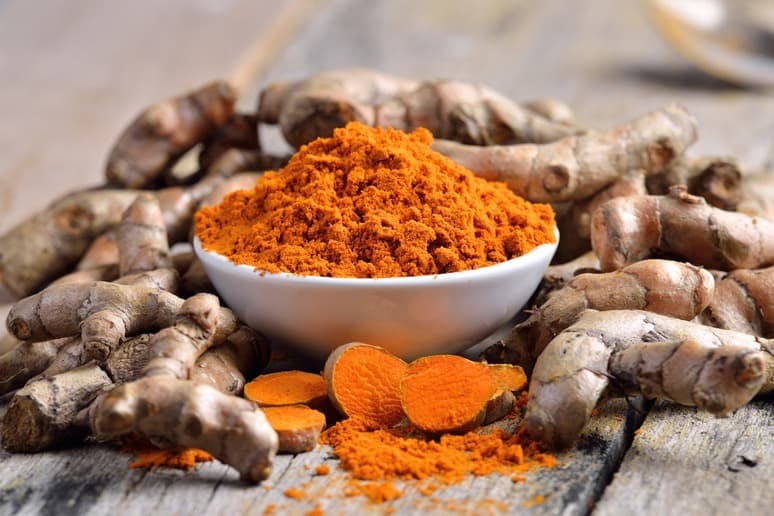 The health benefits of turmeric have long been known by ancient healers. Discover this powerful anti-inflammatory and disease-fighting root for yourself.